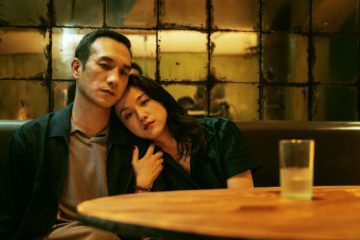 With the contemplative score and a moody atmosphere director Bi Gan has made a deep film well worth dissecting. 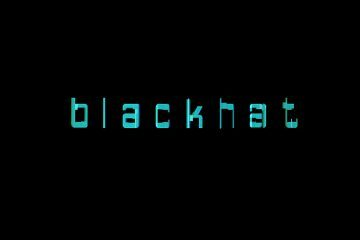 Blackhat Revisited: Philip takes another look at one of 2015's most notable flops, and finds rewards aplenty in the paranoia. 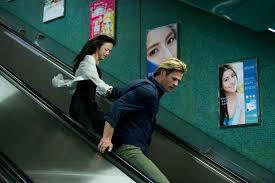 Blackhat looks the part, but Michael Mann's talent for intelligent thrills appear to have gone off the grid. 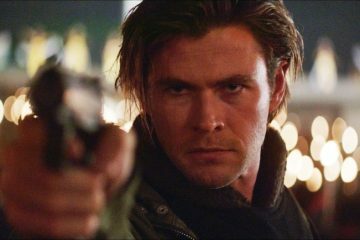 New trailer for Michael Mann's Blackhat, starring Chris Hemsworth, Viola Davis, and Holt McCallany. 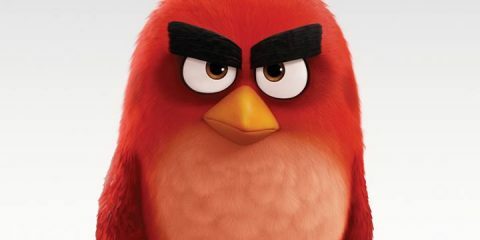 Out in Ireland on February 20th. 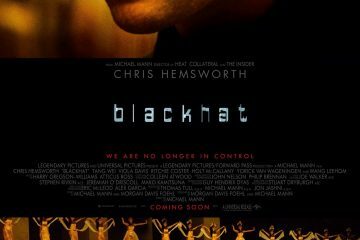 First poster for Michael Mann's Blackhat, starring Chris Hemsworth, Viola Davis, and Holt McCallany. Out in Ireland on February 20th. 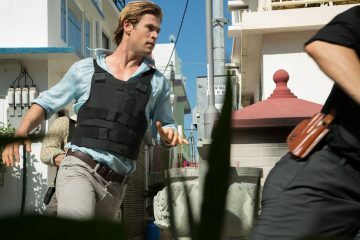 First trailer and 14 images for Michael Mann's Blackhat, starring Chris Hemsworth, Viola Davis, and Holt McCallany. Out in Ireland on February 20th.